Leonardo is recognised as one of the UK's leading brands when it comes to providing dispensing solutions for commercial and public washrooms and workplaces. They offer cost effective, flexible and reliable solutions for customers in a wide range of areas, including healthcare, food processing and manufacturing, leisure, retail and education. In fact, they're able to work in any area which has a facilities management requirement encompassing single toilet cubicles, changing rooms, multiple washrooms or wash stations. From a single toilet roll dispenser to a no-touch hand towel unit, they have the product to match your needs. 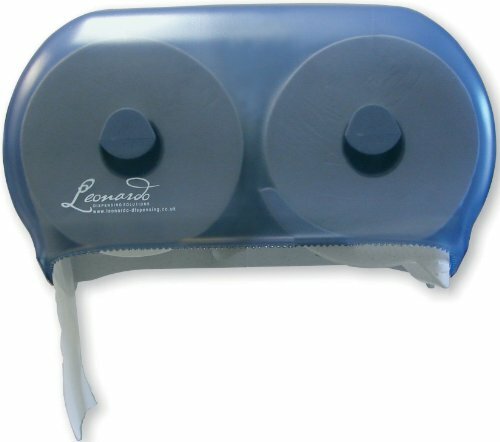 Leonardo is the name to trust in hygienic, cost-effective washroom dispensing solutions.